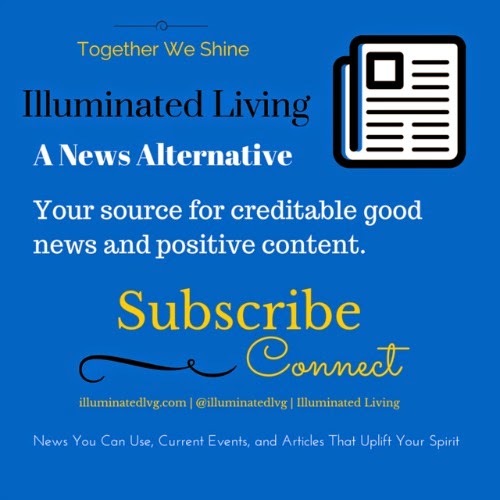 Make Illuminated Living your source for good news and positive content. Subscribe to the blog today and follow us on social media. Together we can make the web and the world a brighter place. Time to light up the room. Rise and shine 🌞 #IlluminatedLiving Happy Hump Day! Visit Illuminated's profile on Pinterest.